CMP High Power Match 200 yard shoot at Quinton Sportsmen's Club. Registration begins at 8:00am with the first relay beginning by 9:00am. $10.00 registration fee and notarized affidavit is required. We will have a Notary at registration if needed. 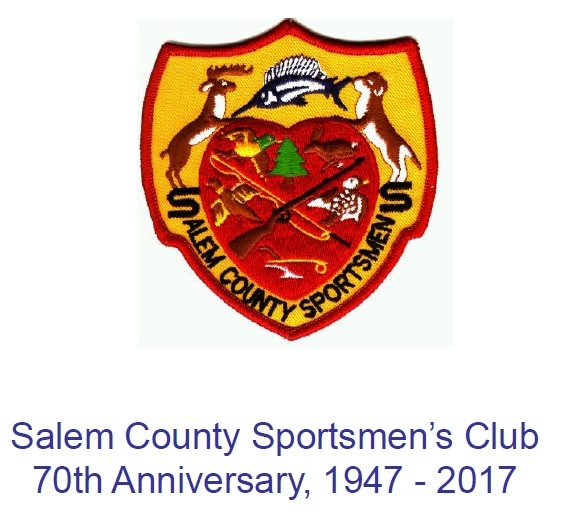 June 22 - High Power Match 100 yard shoot - SCSC -- NOTE: REGISTRATION FOR THIS EVENT ONLY IS 5PM WITH SHOOTING AT 6PM.